SubTitle: Turn Big Data Into Good Profits. The Datapreneur Way. 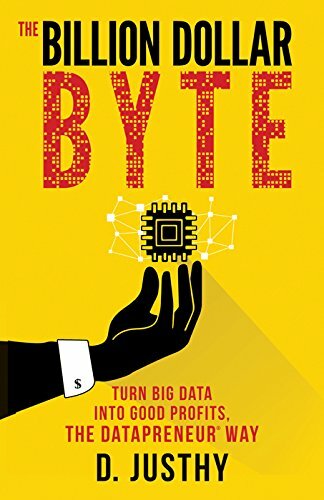 The definitive guidebook for traditional companies that want to achieve higher valuations and profits by leveraging the power or their own people and big data. A case for developing "datapreneurs"
2017 American Book Fest Finalist in the Best Business Book Category.